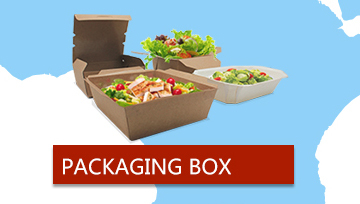 Foshan Yinghuafu Packing Co., Ltd.
FOSHAN YINGHUAFU PACKING Co., Ltd is the paper&plastic bag manufacturer.Builded in 1998, has 21 years experience on packaging market . 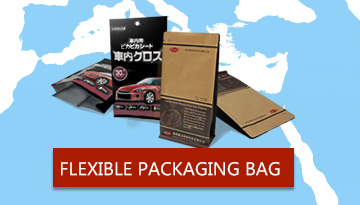 We provide the custom design,production,and a series of packing solutions with the domestic and all over the world. Welcome to visit our factory, It will give you a different experience!